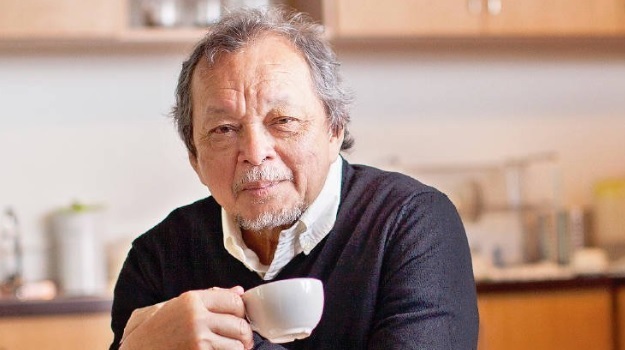 KUALA LUMPUR (March 23): A major news this week was businessman Tan Sri Wan Azmi Wan Hamzah (pictured) re-emerging as a substantial shareholder of property developer Eastern & Oriental Bhd (E&O) with a 9.1% stake, after exiting from the company six years ago. In an announcement to Bursa Malaysia, E&O said that it had completed a private placement of 130.23 million shares at 98 sen per share, raising approximately RM127.6 million. The issue price of 98 sen is a 14.66% premium to the five-day volume weighted average price of E&O’s stock up to and including March 11, 2019, being the last traded day prior to the price-fixing date, 85.47 sen.
Wan Azmi’s move has of course prompted the question of whether he took up the private placement to help out his friend Datuk Terry Tham, another major shareholder in E&O. “No friendship is worth RM130 million,” Wan Azmi said to such a question. “So if I’m putting in that sort of money, it’s because I think I’m going to get a fair return,” he told The Edge Malaysia in an interview. He may, however, end up with a higher investment amount if he takes up the rights issue. “The decision [to buy into E&O] is dictated by a very sophisticated investment methodology. It’s now six years since I sold out my entire holding in E&O, which was bought six years before that… We call the system the six-year itch,” Wan Azmi was reported saying on Tuesday. “I would say, without being too precise about the numbers, I’m really coming in at a good part of the cycle, the bottom end. I don’t know how quickly it’s going to come out of that, but if I take a six-year view, then I’m reasonably confident that I should get a very good return from this investment,” he added. On his part Tham feels that E&O must move on despite the market uncertainties. “In the event of a potential tightening of money supply and credit squeeze, we believe in seizing the opportunity now. Waiting may not necessarily be the better option. By raising funds now, our objective is to have E&O’s position assured for the next few years — a period that is vital to the success of our flagship STP2 development. In so doing, we also invite our valued shareholders to participate in the next growth trajectory of E&O,” Tham told the business weekly. “But at this stage in my life, this is a lot better. Detachment gives you clarity; you see issues better and you are also not so captive to your own ego and refuse to admit that maybe your judgement is not so correct … It’s easier now because you don’t make those decisions — it places you in an objective position,” he added.